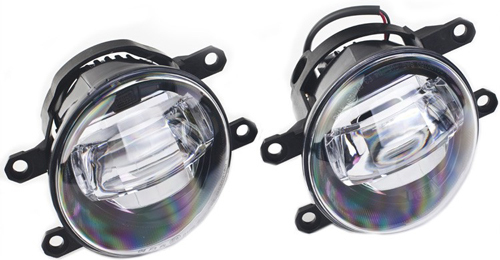 Switch out your stock Fog Lamps with these super-bright and ultra-white Diode Dynamics LUXEON LED Fog Lamps today! Applications for numerous vehicles listed. 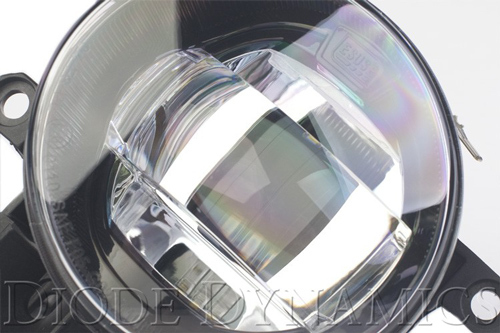 The LUXEON LED Fog Lamp are a direct replacement for the OEM. Behind the bumper, there are mounting points behind the bumper which are used to connect the Diode Dynamics Luxeon LED Fog Lamp kits. The 5000k white color are perfect mod to do to your car while also increasing the styling of your car. 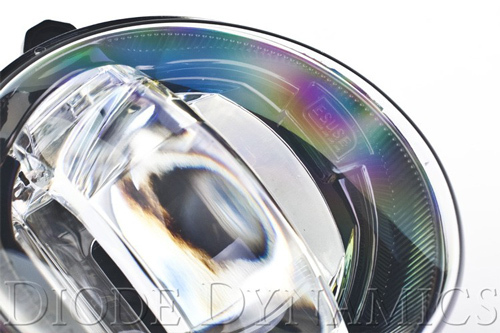 All Diode Dynamics products come with a 3-year Worry-Free Warranty.